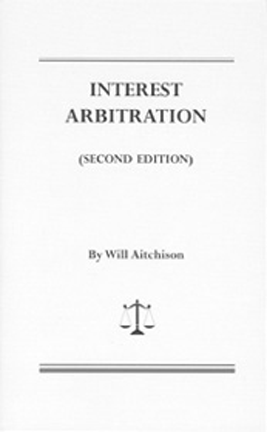 A practical guide to obtaining a fair contract. 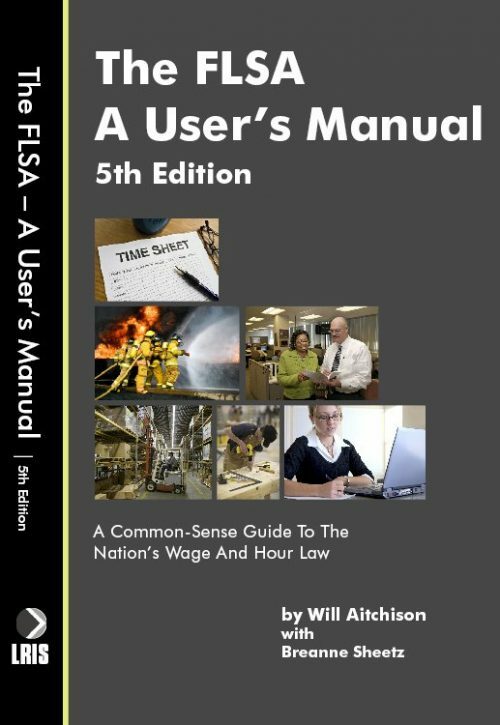 A practical how-to guide for all those involved in public sector collective bargaining. 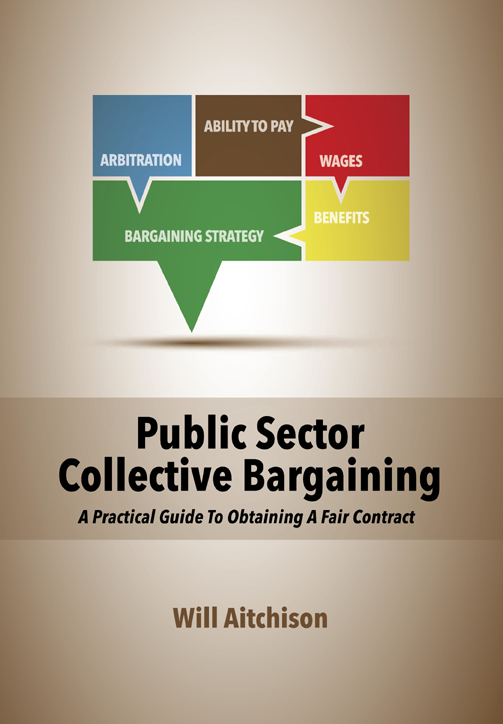 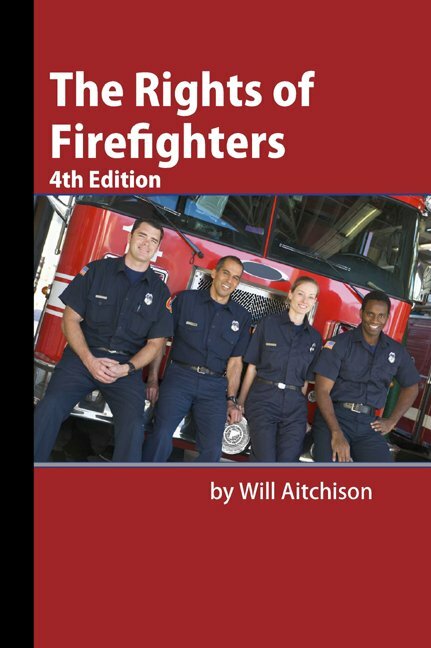 Written by a veteran of hundreds of negotiations, Public Sector Collective Bargaining gives straightforward suggestions in dozens of areas, from preparing for bargaining to the final settlement process, and from online bargaining resources to negotiating strategies. 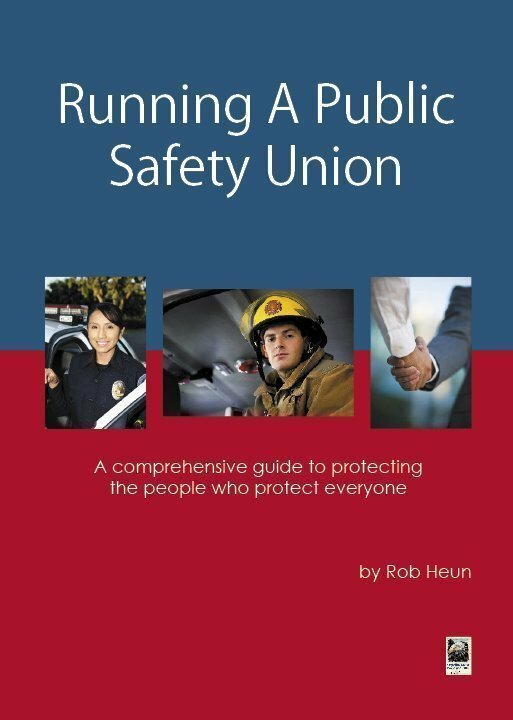 Public Sector Collective Bargaining gives valuable suggestions for everyone from experienced negotiators to those serving on their first bargaining team.